The fact that WMU-Cooley’s campuses are located in cities considered among the best places to live in the nation may surprise some people, but it won’t surprise anyone at the Law School. The exciting cities of Ann Arbor, Auburn Hills, Grand Rapids, Lansing and Tampa surround our great campuses. This post, the fifth of a series by Sharon Matchette featuring campus-area attractions, focuses on Grand Rapids. Grand Rapids, the second biggest city in Michigan, is a unique blend of culture, education, museums, nightlife and family fun. And, even though it’s an inland city, Grand Rapids boasts the attractions of some of Michigan’s finest beaches with the west coast shoreline of the state only a half hour away. Recently named one of the top 10 destinations to visit in 2014, Grand Rapids is an exciting place in with to live and learn. 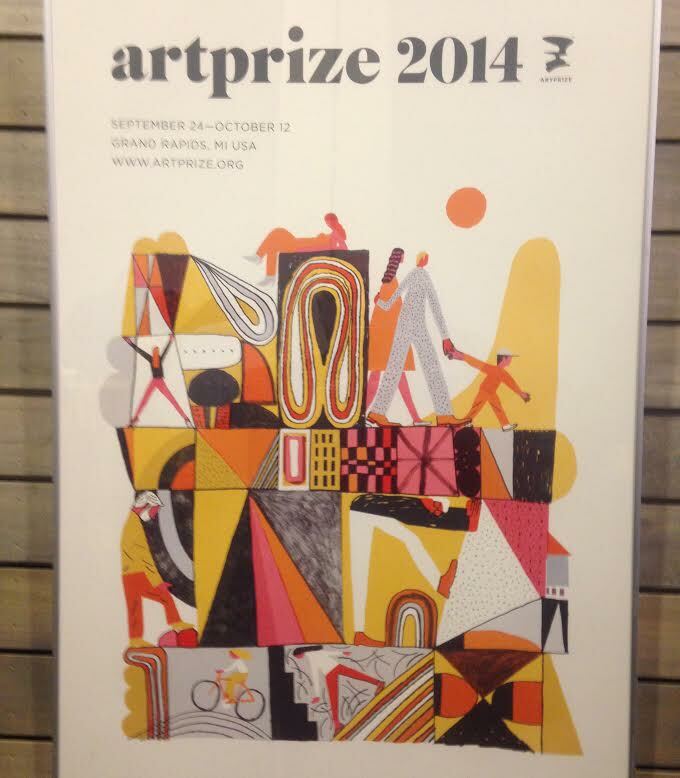 One of Grand Rapids’ must-experience events is the annual ArtPrize competition and exhibit, scheduled this year for Sept. 24-Oct. 12. More than 1,500 artists create works in a variety of media, decorating the community with their most creative efforts. During the first 11 days of the event, visitors tour the works, voting for the entries they think should win. In the next 5 days, people vote for their favorite of the Top 10 entries. In addition, you should not miss the wonderful Grand Rapids Art Museum. After seeing the city’s great art, take advantage of Grand Rapids’ thriving music scene. The free Jazz at the Zoo Series, now in its 14th season, features jazz each Monday evening, 6:30-8:30 p.m. at the John Ball Zoo. The city’s GrandJazzFest brings a wide range of performers to town. For Blues fans, the 97LAVFM Blues on the Mall Series is held through the summer. Not to be outdone, Thursday evenings each summer feature music as well with GRAM on the Green, a series that includes live outdoor music and free museum admission. The music ranges from hip hop, to pop, to salsa, performed on the museum terrace. In fact, many more opportunities exist to listen to great music in Grand Rapids. 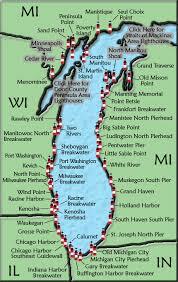 Visit the Experience Grand Rapids site to get a comprehensive list. Experience Grand Rapids notes that “you can see and do more in Grand Rapids in one day, than you can in a week in other cities.” There are so many things to do, however, you just might need that week — or more. 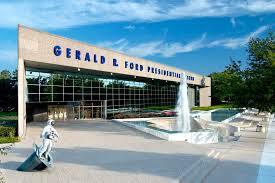 From the Gerald R. Ford Presidential Museum, to the Frederik Meijer Gardens & Sculpture Park to the Public Museum of Grand Rapids,and the John Ball Zoological Garden, Grand Rapids is a destination site for families who want interesting things to do and places to see. 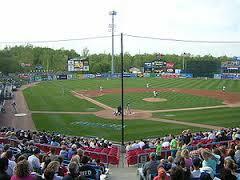 Sports fans have much to cheer about in Grand Rapids as well. From the Grand Rapids Griffins hockey team to the West Michigan Whitecaps (affiliate of the Detroit Tigers), there is a calendar full of organized sports to keep fans busy. And for shopping fans, there is a mix of local stores with one-of-a-kind finds to large malls, such as Woodland Mall and Rivertown Crossings with hundreds of brand-name stores. Come and visit WMU-Cooley’s Grand Rapids campus. We would be glad to show you around! See WMU-Cooley on the web at cooley.edu.